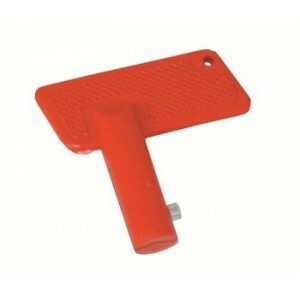 With removable key. 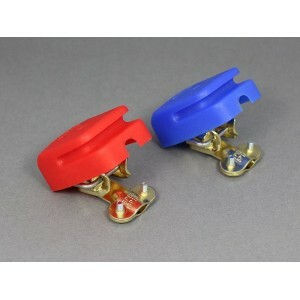 Made in plastic with silvered terminals. 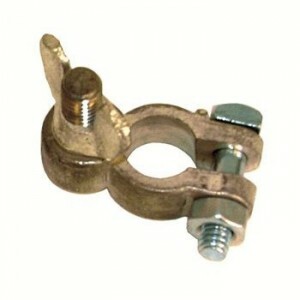 Test certificate available. 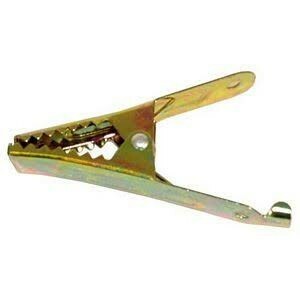 Four hole f.. 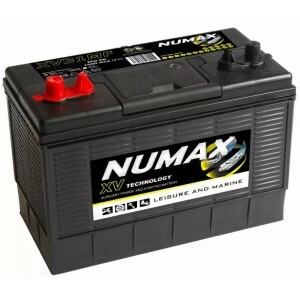 The Numax CXV27MF are designed for Dual Functionality, this allows the battery to be used for both l.. 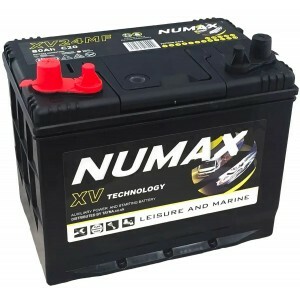 The CXV24MF Range of Leisure Batteries from Numax are designed for Dual Functionality, this allows t..
Quick release battery terminals clamps designed to be fitted to / removed from battery posts without..
Jumpstart your car and charge your mobile devices200A Starting current, 400A peak current jumpstarts.. 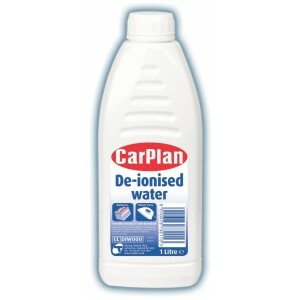 This 1L de-ionised water from CarPlan will help to keep your machinery working smoothly. 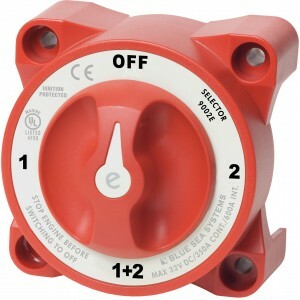 It is compa..
Switches isolated battery banks to all loads or combines battery banks to all loads.Make-before-brea.. 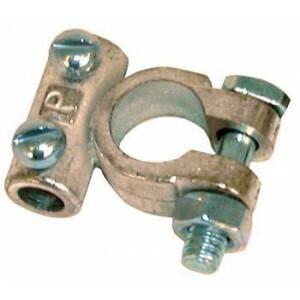 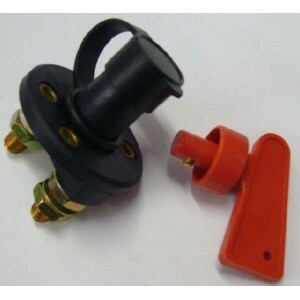 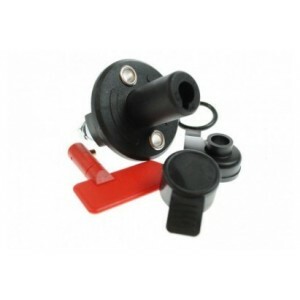 Battery switch and selector for two batteries or battery banks rated at 350 amps continuous suitable..
Holt Marine Battery Terminal Post Type 12/24V Negative..
Holt Marine Battery Terminal Post Type 12/24V Positive.. 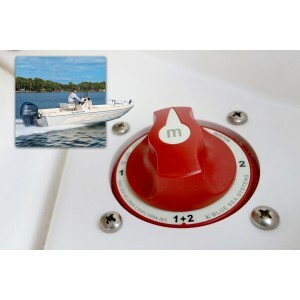 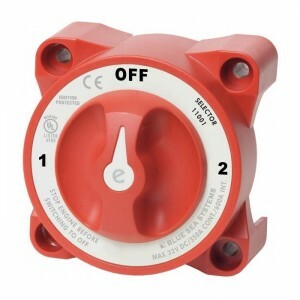 The waterproof m-Series Battery Switch is designed for switching between batteries on outboard and s..
Marine single pole battery cut off switch.12/24V.100 amp continuous rate.Removable key for safety an.. 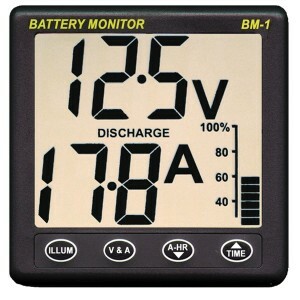 The BM-1 is designed to monitor performance of 12 volt lead acid battery systems with capacities of .. 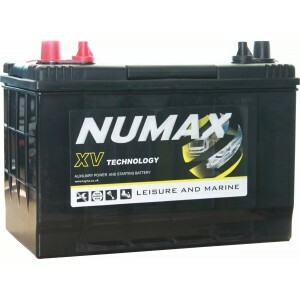 This Numax range of marine application batteries offers outstanding quality, durability and high per.. 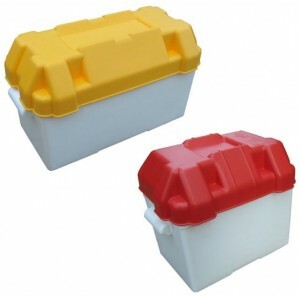 This Trem boat battery box is manufactured from acid resistant materials and is used to house batter..